In today’s online media market, your online advertising should not only serve an impression, but make one. 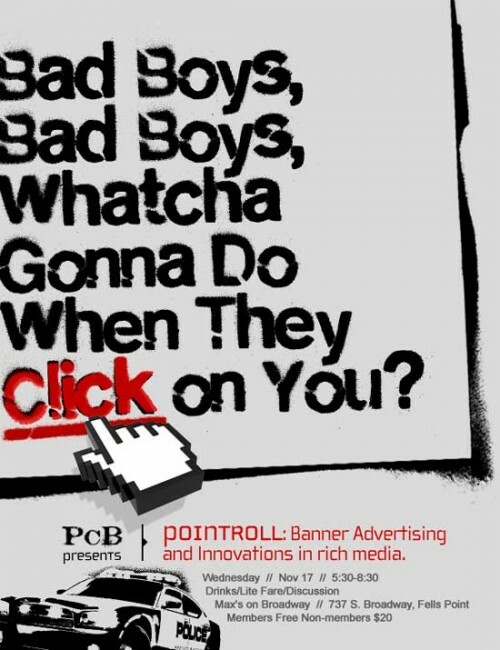 Learn all about expandable banner ads, Bad Boys, takeovers and mobile ads. See the best of the best creative and get everything you NEED to know about online advertising but were too afraid to ask. over 450 million impressions with their dynamic display ads.